Do you love coffee? I know we sure do for a variety of reasons. Not only does a good, quality cup of coffee start the day of right, but it also energizes us, and carries is through our day. I stress quality coffee, because not all coffee is created equally. 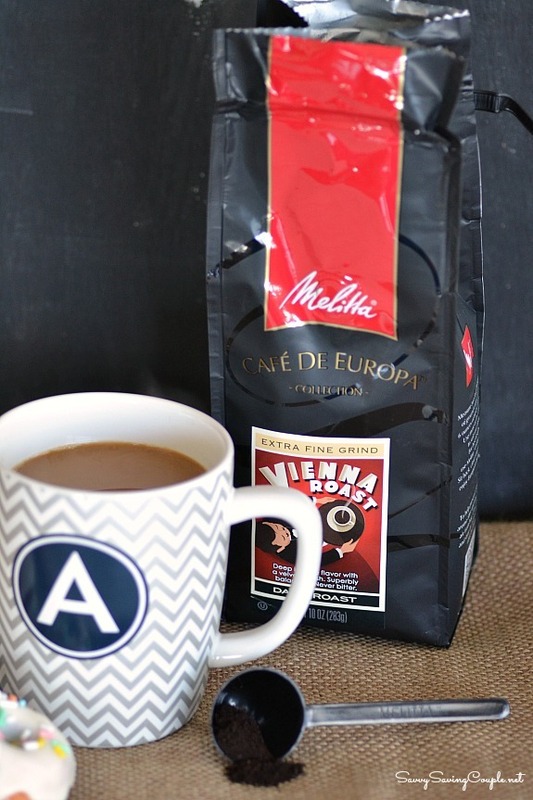 Thankfully, Melitta Coffee is the quality and contains “the flavor of Europe in every cup“! 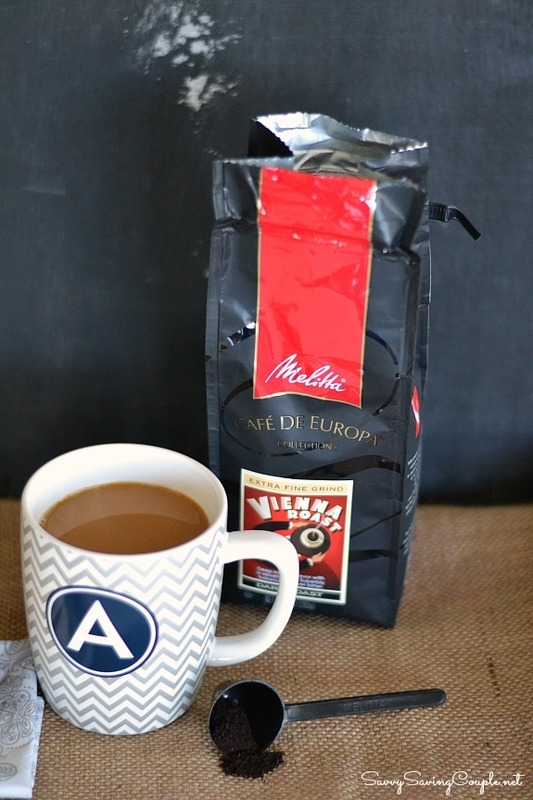 We recently received an abundance of new products from Melitta to enjoy and savor. These included a 14-Cup Coffee Grinder, Pour-Over 1 Cup Brew Cone, Classic Blend Coffee Can, and Melitta Premium Coffees Caf′e de Europa Vienna Roast, and Caf′e de Europa Caramel Machiatto. Everything was very much appreciated, and ready to be used and enjoyed! We typically purchase whole bean coffees at the market so a dedicated coffee grinder was much needed! The Melitta 14-Cup Coffee Grinder is perfect because it is slender, counter-top, and storage friendly. This little powerhouse quickly grinds whole beans in seconds! I love that I can also set the beans to grind either fine, medium or coarse. My blender I was using before hand could not perform those functions. Besides the oh so amazing coffee products Melitta sent us, we also were particularly fond of the Melitta Pour-Over 1 Cup Brew Cone. Pour over coffee is all the rage now at our local coffee shops. It gives the coffee such a rich, and delicious taste that typical brewers cannot produce. 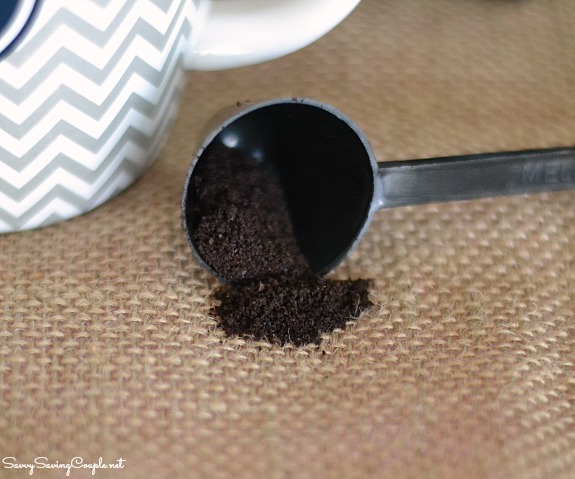 We LOVE the ease of use this washable, and travel friendly Pour-Over 1 Cup Brewer provides. Paired with the Caf′e de Europa Vienna Roast Coffee we were able to make a delicious cup of coffee to pair with our Strawberry Sprinkle Doughnuts. 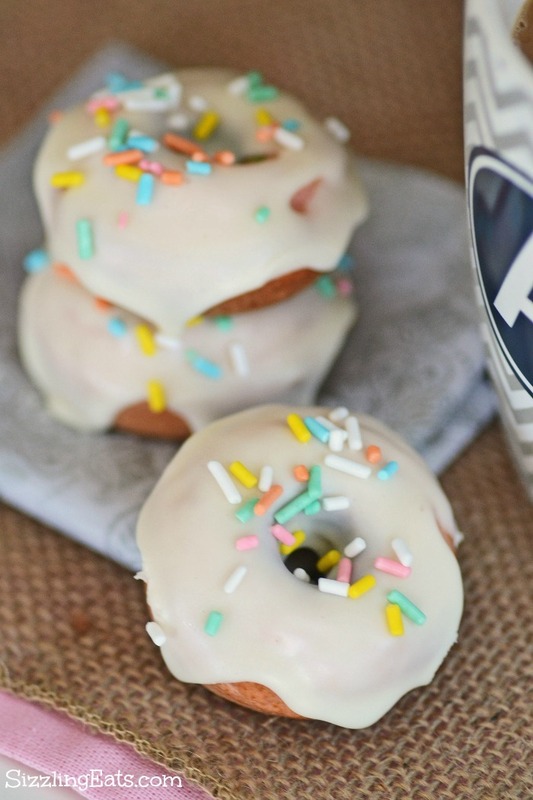 Speaking of doughnuts, I can’t think of a better treat to pair with some freshly brewed Melitta Coffee. 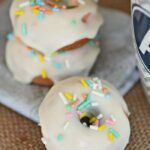 These Strawberry Sprinkle Doughnuts are perfect for Easter because they boast a pink, soft cake-like doughnut and a creamy vanilla frosting and pastel sprinkles, or jimmies as I like to call them. Melitta Coffee products can be purchased online at the Melitta Shop or at your local grocery store. Use their store-locator tool to see which of your stores carry their delicious coffee products. 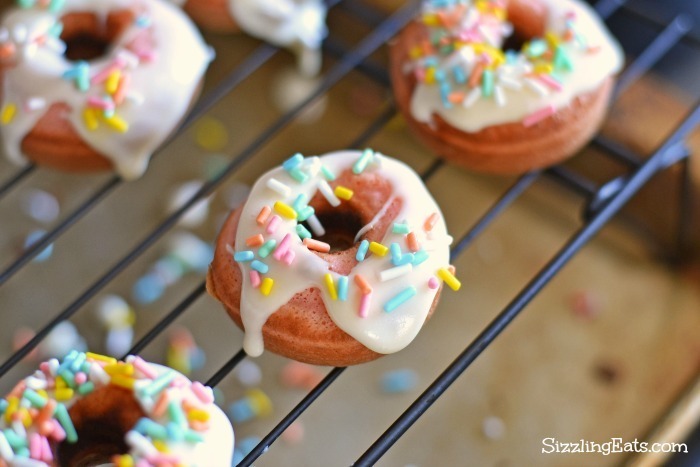 In a bowl, combine sugar, extract, and milk-set aside until doughnuts are fully cooled. 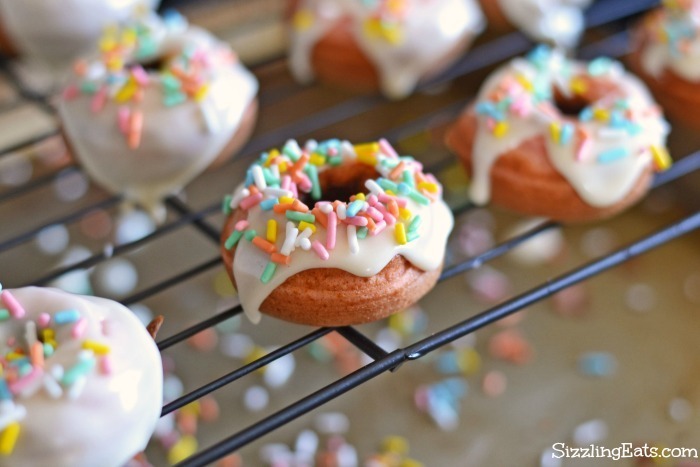 Frost Strawberry Sprinkle Doughnuts once they are fully cooled, and add some pastel sprinkles. 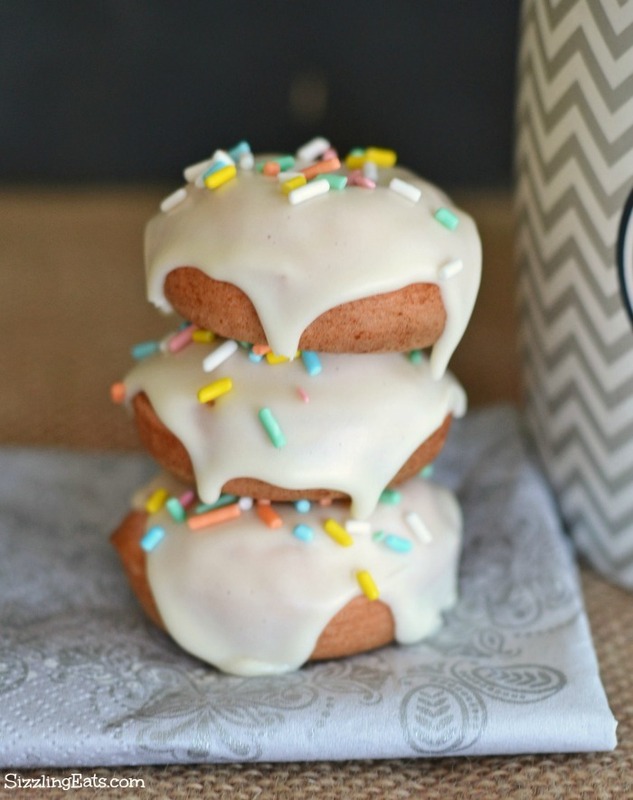 Enjoy these Strawberry Sprinkle Doughnuts with a nice hot cup of Melitta Caf′e de Europa Vienna Roast coffee. 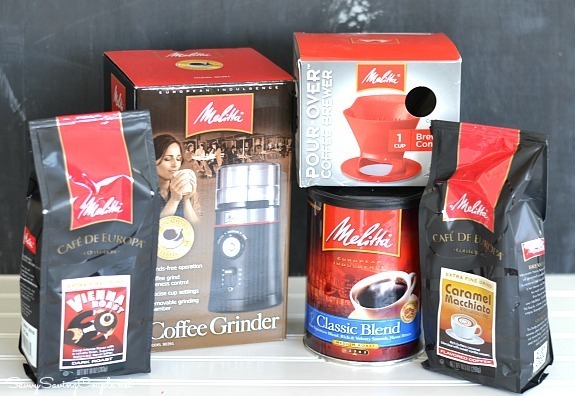 >>>>>>>>>>>> Be sure to connect with our sponsor, Melitta on social media sites Facebook & Twitter for product news and information. 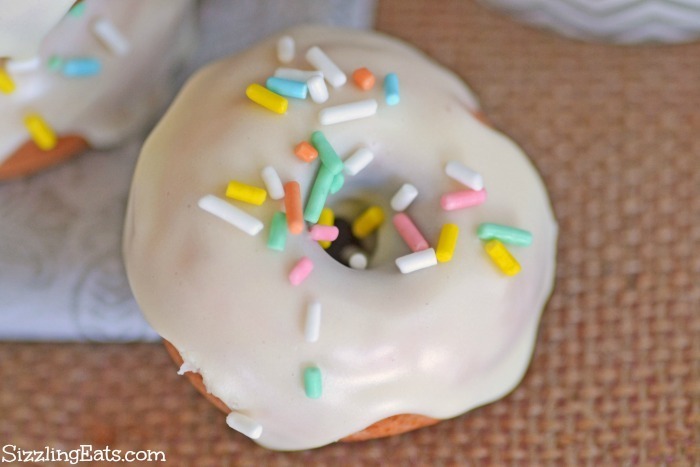 A delicious and easy cake-like doughnut that is perfect for Spring and Easter. I am drooling over those donuts. Donuts are like kryptonite to me. I need this coffee AND these doughnuts in my life. They both look delicious! This sounds like wonderful coffee. I love coffee, so I’m always on the lookout for a new, delicious brand. Thanks! Coffee, coffee, coffee! This sounds like a wonderful brand. I’d love to give it a try. I’ll be keeping my eyes peeled for this one! Coffee and donuts sound so good now. I’d love to try out this brand. So would my daughter! These doughnuts look tasty! 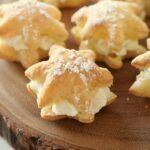 I bet they would go great with a big cup of coffee! Coffee and donuts. Yum! I can’t think of a better treat. Coffee and donuts are my favorite way to start my mornings! 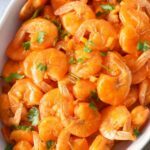 I will have to try out that recipe! 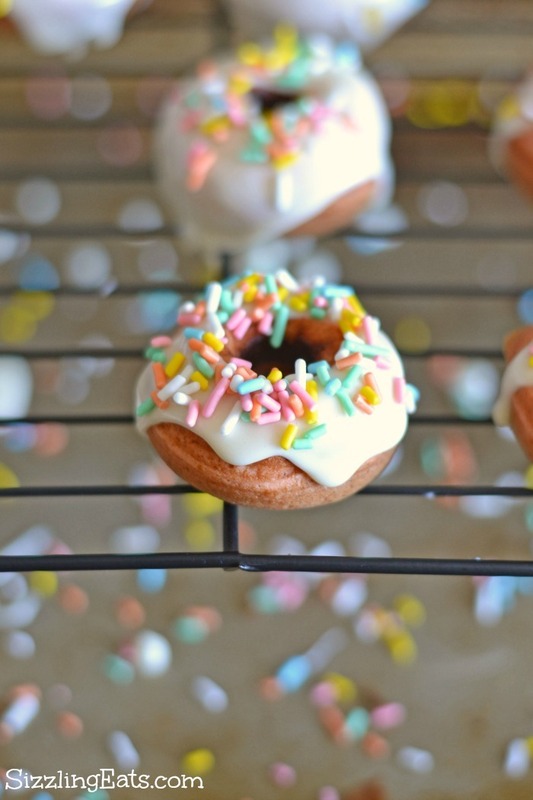 I would not have thought about making donuts from cake mix. Coffee and donuts that’s a lethal combo. Melitta seems like a brand my husband would enjoy. I need to get a doughnut maker! 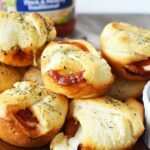 Those look so tasty. I love that you paired them with coffee. 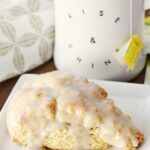 Would make a wonderful Sunday Brunch treat. This sounds like great coffee. I would love to try the mini doughnuts. These mini doughnuts are the perfect size! 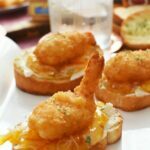 A bite of deliciousness!! !